Once upon a time, those of us over the age of 27, imagined that by now, we would glide through our daily routines, resplendent in suits of crystal LED’s, attending to life from the noiseless base of our hovering transport pod. JK4319 (our holographic attendant) would remain just a tap away, on hand with her tinny digitized voice to ensure the children had been fed their daily all-encompassing food capsule. Well that day didn’t come, and time is running out to greet it. So far, the roads are still un-crossable, and motorized vehicular transport is not hovering soundlessly above our heads. 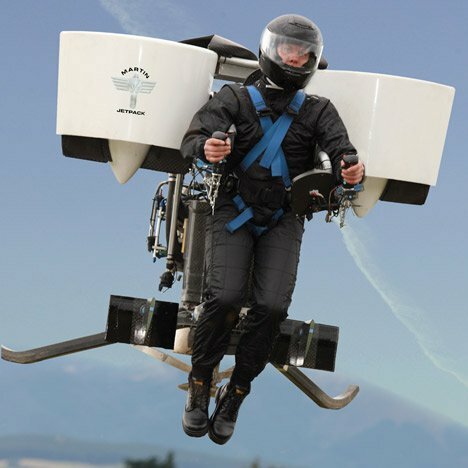 But, ‘GoFly’ an American technology company, in conjunction with Boeing, the Aeroplane component manufacturer, believe ‘now is the time to make human flight a reality’ by building the world’s first personal flying device for anyone, anywhere. And they are putting their money where their ‘digitised verbal communications ports’ are, so to speak. Over a two-year period, teams will compete for a prize fund of $2 million and will have access to the top minds in aerospace, in a bid to create self-propelled flight. Who knows, but with only 173 days left to enter, it might be time to see if your granny’s roller skates from 1959 and your great uncle’s deep-sea diving suit are still in the garage. If Elon Musk, wants to create life on Mars, and Richard Branson wants to back space travel, who are we to mute the idea of floating in crystal splendour above the M50 on a blustery June afternoon?